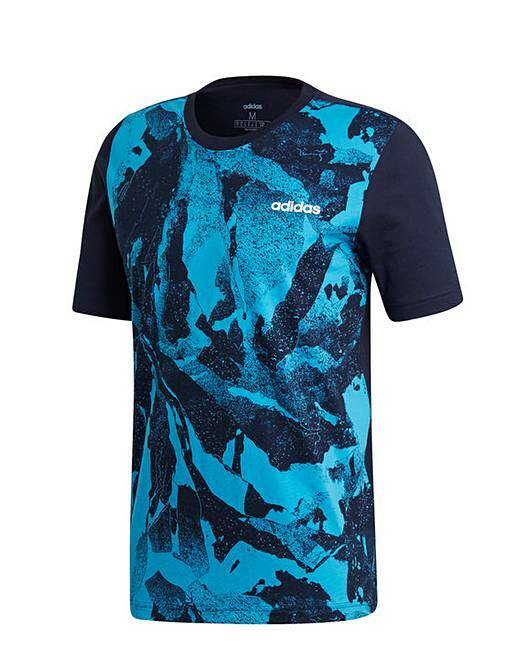 Relax and recover between training sessions in style. 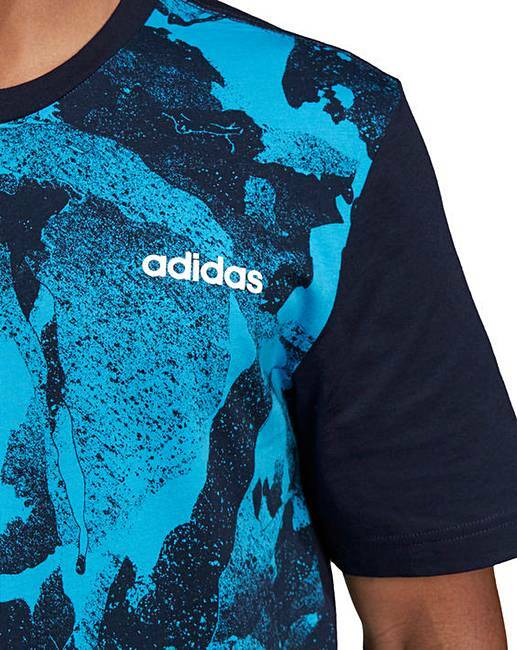 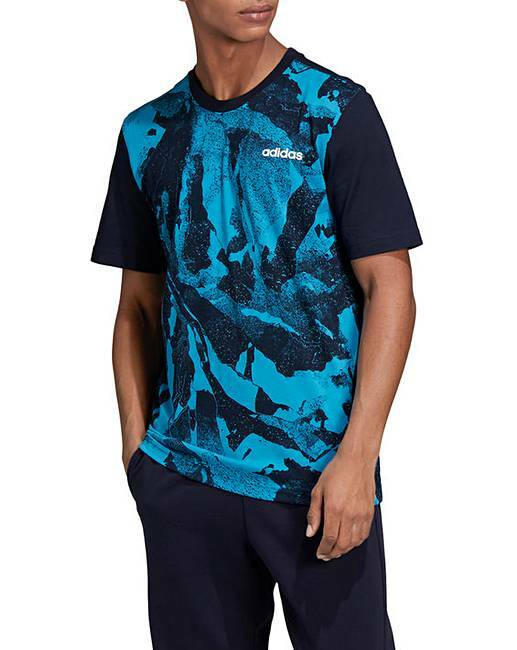 A camouflage graphic adds modern flair to this comfortable T-shirt from adidas. 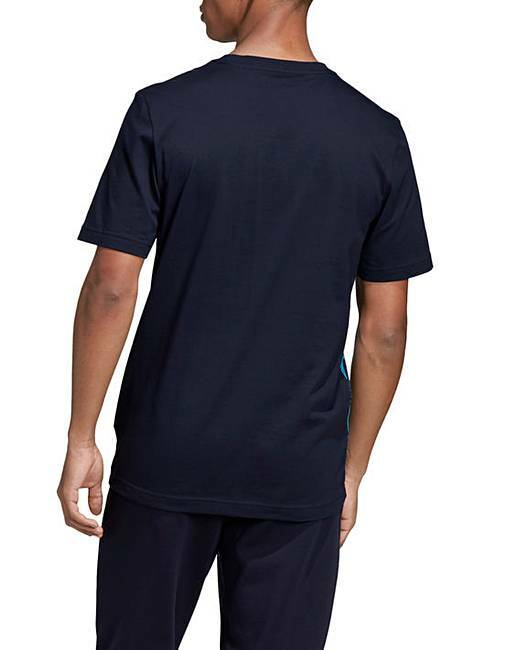 A small contrast logo gives the tee an authentic and sporty look.